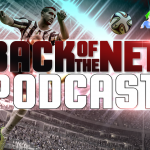 Welcome to Episode 93 of the Back of the Net: FIFA Podcast in partnership with Sweetpatch TV. This is your weekly FIFA, Sports and Banter Podcast. 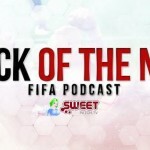 This week Dave is missing and we have special guests with Fludeh and TBRHKyleHD and we talk about Next Gen consoles and controllers, Topic of the week, Sub of the week, real football and lots of other stuff. We hope you listen and enjoy.